We just wrapped up helping another one of our clients create their Enhanced Brand Content on Amazon. 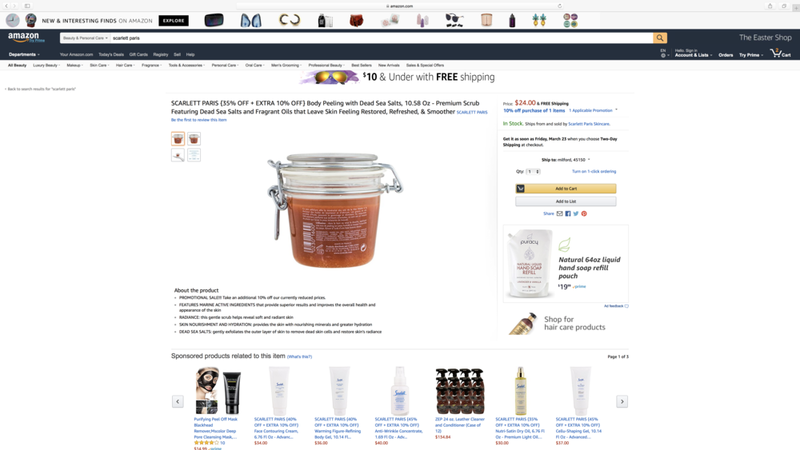 Amazon allows Brand Registered Sellers to showcase the unique value proposition of their products through enhanced images and text placements. 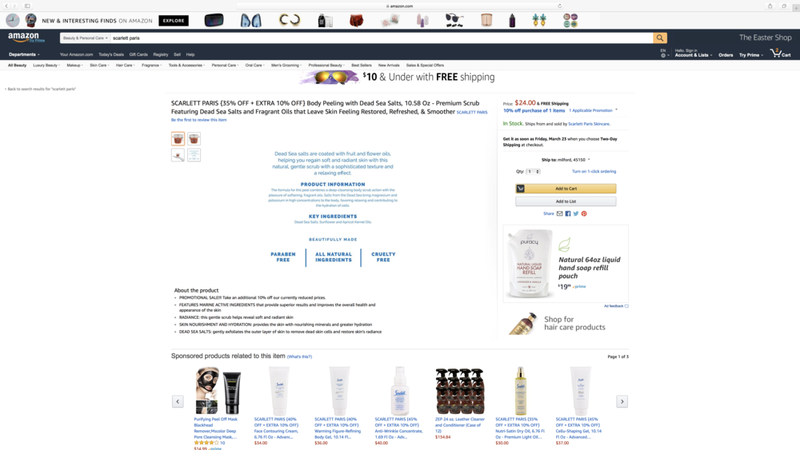 Adding Amazon Enhanced Brand Content, also known as EBC to your product detail pages may result in higher conversion rates, increased traffic, and increased sales when used effectively. First, we photographed all their products, then edited the photos to make them (literally) picture perfect. After studying their niche market, we created the carousel images that would display including front and back product images, a scale image for each product, and a product information image. Then using (and creating) brand elements, we started to create their Enhanced Brand Content. 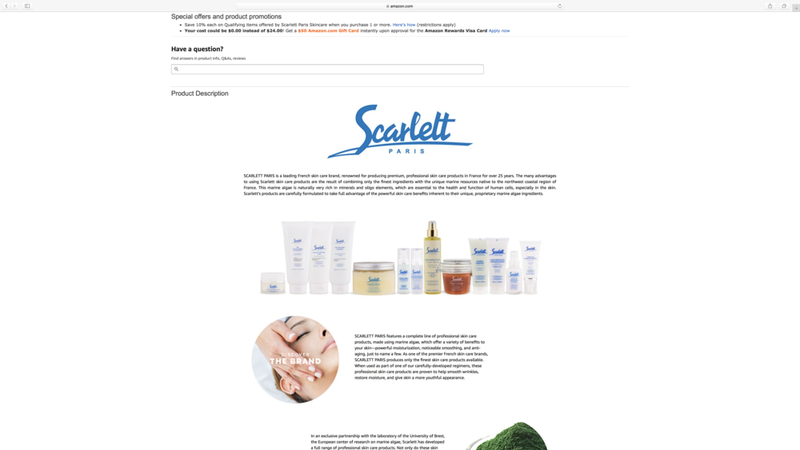 Using the templates provided by Amazon (there's no other options), we created multiple layouts and text to help them chose which best suited their needs. After refining, we implemented the design across all of their SKUs. Since over half of Amazon's orders are placed using their mobile app, this was a big consideration for us. Using the brand elements, we were able to design a beautiful and functional EBC area. We'd love to help you with your EBC.